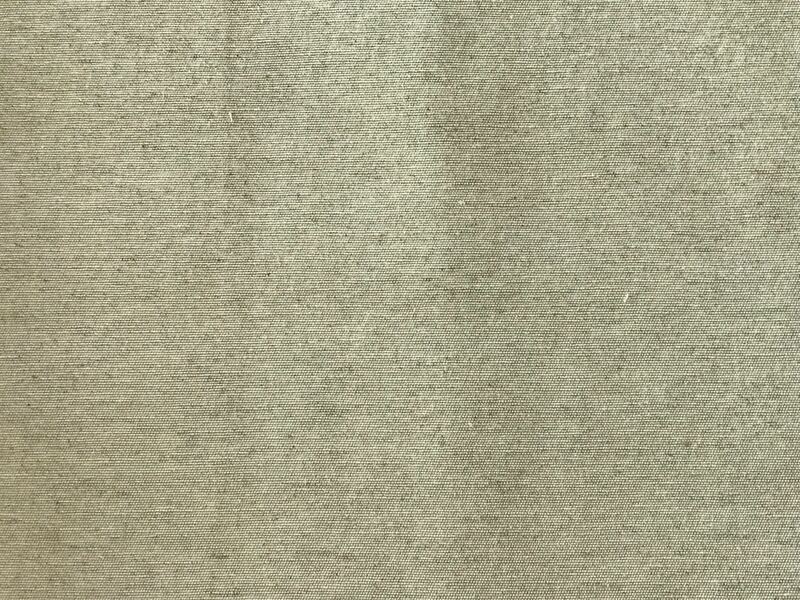 The piece of fabric that we show you this week is made with linen. Being more precise, its composition is 60% polyester and 40% linen. We have used this material in the weft. Its special characteristics allow to reduce the total weight of the finished fabric. Due to its characteristics of resistance and durability, these fabrics can be applied in upholstery and home decoration. That is, lightness and resistance in a single product. We have finished several tissue samples with different drawings. In addition to its technical characteristics, the fabric must look good! Therefore, we have sent all the samples to the finishing. This step is essential to have all the information regarding the highlight of the drawing itself and the colours. The resistance tests will come next. In short, we will be able to show you the final result of this confection. If all goes well, we will incorporate soon these fabrics into our TêlaHome brand. Our goal is to sell them in a width of 140 cm. You already know that to have more information about the fabrics and services that we offer in TêlaHome, you just have to continue browsing our website. If you prefer, you can also write us, call us, or send us a fax! 🙂 through our contact space.